Congratulations on your new role – Bride-to-Be! You’ve read tons of advice online, heard from other experienced married friends that you’d better select seasonal flowers to save a wedding flowers budget. And as more you do some researches, you are getting more confused with the information of which seasonal flowers are available at your wedding date. Wedding blooms change each month, bringing some gorgeous gentle spring ones or lush and garden fall favorites. Here, in San Francisco, we have wonderfully delicious wedding flowers available for every season, imported or local. Imported wedding flowers are also available; the blooms got here from Japan, Dutch, Chile, Equador, and Alaska. Some of our favorite flowers as peonies have a season, that means we have them not available short time – 2 months in the year (August and September). 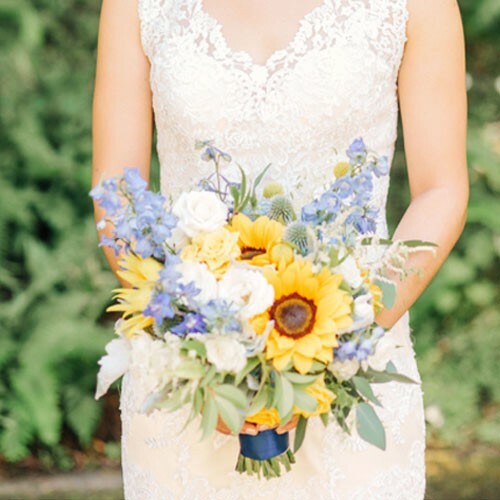 As a professional wedding florist, I help brides to select right flowers for of the season, based on your wedding colors that have shared with me. As the additional part of the wedding proposal, each of my clients has an appendix with primary flowers for their marriage. Depending on when you choose to celebrate your love, I can assist you in planning for your wedding flowers selection, provide you professional advice and accurate knowledge, as well as create a unique floral concept of seasonal flowers for your needs! 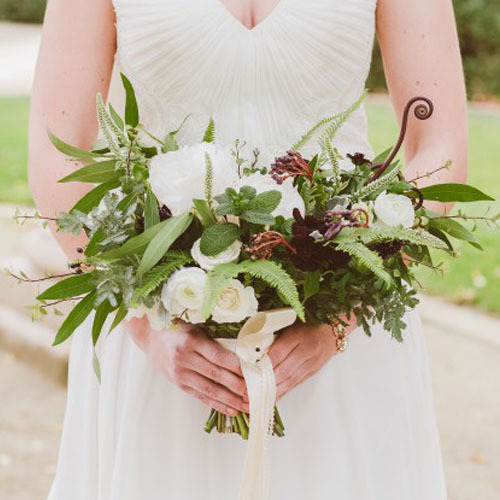 On this page, I put together the wedding flowers seasonality guide including some of the most popular wedding flowers divided by seasons. Indeed, sometimes flowers can be can cross over into two or three seasons, so we can longer enjoy the delicate beauty!